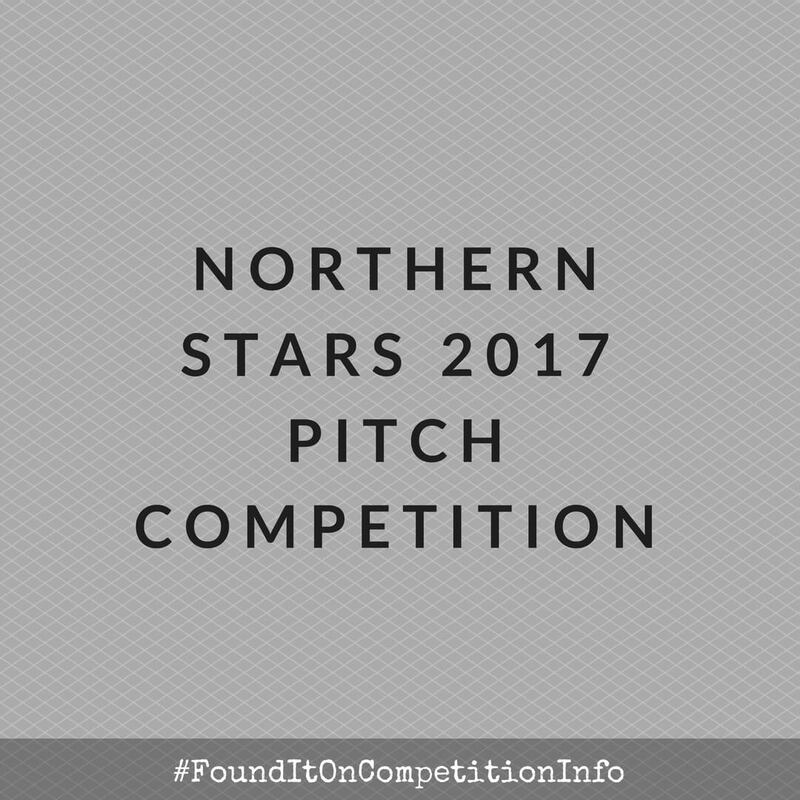 Northern Stars is the United Kingdom’s most exciting pitch competition to find and showcase the best tech startups in the region. Entrants will go through a gruelling selection process, from application through to pitching in front of hundreds of people. Only the best will survive. Over the past two years, they’ve helped 20 winning startups grow their businesses and expand their horizons on the national and international stage. Tickets to, and a place on an exhibition stand at, the Tech North Founders’ Network Summit in spring 2018. A ministerial roundtable with the UK government. The grand finale will be taking place in November 2017. TechCrunch Disrupt will will be taking place in Berlin from December 4-5, 2017. The Northern Tech Awards will be taking place in March 2018.